Entire Site CULTUREDEVELOPMENTENCOUNTERPUBLICATIONSWHO ARE WE ? 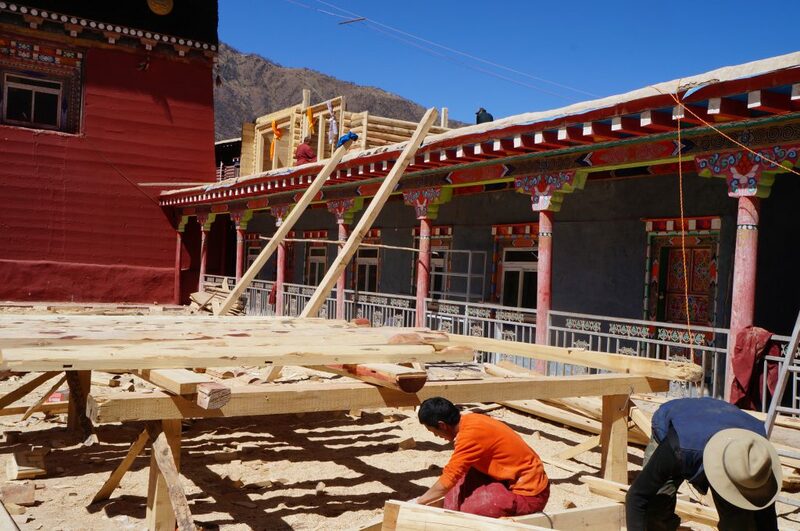 The Almayuda Foundation, in partnership with the Italian NGO Asia Onlus, financed the construction of a school for 58 children in Yena Gomba, a village in the heart of Tibet. 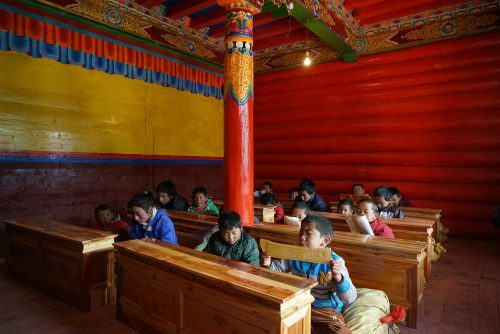 The aim was to provide the children in the village and the surrounding area with an education in the Tibetan language and culture to preserve the local identity. Within six months, from February to August 2015, a school measuring 220 m2 and with a capacity for 58 pupils and their teachers had been built on the monastery terrace. Asia Onlus, founded in 1988 and headquartered in Rome, seeks to preserve the identity and historical legacy of the peoples in Asia and focuses in particular on the regions of the Himalayas. 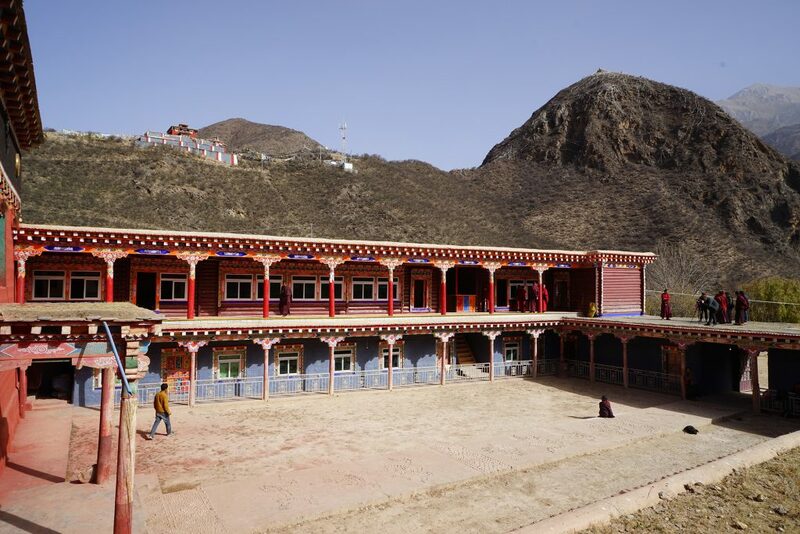 When the council of Yena Goma, a village in the province of Sichuan (China), asked Asia Onlus to help the local monastery build a school, the NGO suggested the project to ALMAYUDA FOUNDATION, which immediately decided to support it. 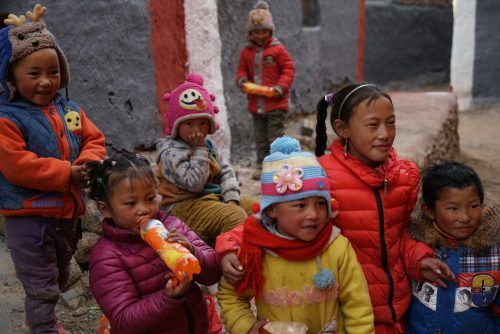 The goal was to provide 60 children from the village and the surrounding area with an education in the Tibetan language and culture with a view to safeguarding the local identity. Les travaux démarrent très vite. The works were soon set in motion and within six months, from February to August 2015, a school measuring 220 m2 and with a capacity for 58 pupils and their teachers had been built on the monastery terrace. The school was constructed in the traditional style using only local materials, stone, wood and earth. It is divided into five parts, each one measuring some 35 m2, and it has three classrooms, a staff room and a secretary’s office. At the end of the autumn, once the painting work had been done and the dry toilets, made of wood and adobe, had been built, the equipment was delivered: a stove, small tables, rugs for the children to sit on, blackboards and other school material such as textbooks, exercise books and pencils. In short, the school had everything needed to open without delay to its initial 48 pupils and two teachers. The school was built according to schedule and with respect for the local style and the natural surroundings. It is a quality building with comfortable classrooms, encouraging the acquisition and dissemination of the Tibetan language and culture.